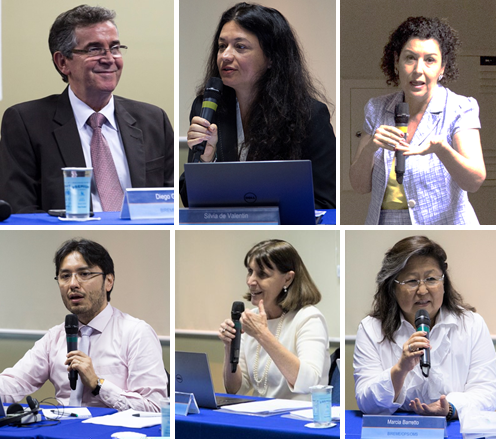 The IV Session of the Scientific Committee (SC) of the Latin American and Caribbean Center on Health Sciences Information (BIREME) was held on December 3rd, 2018. During the session, the current situation of the development of the Center and its products and services was presented, in the context of the Biannual Work Plan (BWP) for 2018-2019, which is aligned to the Strategic Planning of the Pan American Health Organization/World Health Organization (PAHO/WHO). The session began with a welcome speech delivered by Silvia Almeida de Valentin (Administration Manager), on behalf of Diego González Machín, Director and exofficio Secretary of the Scientific Committee, who was chaperoning the Director of PAHO/WHO, Carissa F. Etienne. 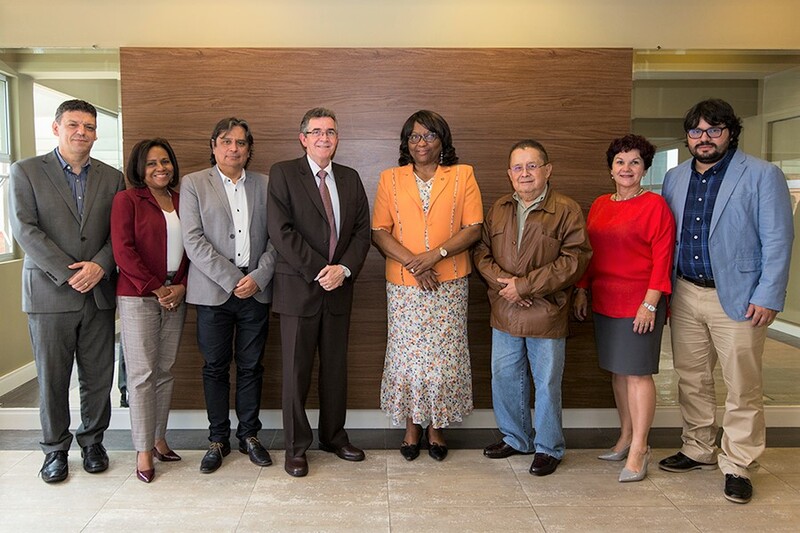 Dr. Etienne was in São Paulo during December 3 and 4, 2018, in order to participate in the 7th Virtual Health Library Coordination Meeting (VHL7) and in the 10th edition of the Regional Congress on Health Sciences Information (CRICS10). The continuous support of members of BIREME’s Governance Committees, representing the Member States of the Organization, was recognized at the occasion. Presentations were made by technical and administrative managements, highlighting the advances that have contributed to BIREME’s institutional strengthening in 2018, as well as the actions undertaken within the framework of the recommendations from the III Session of the Scientific Committee. Amanda J. Wilson, from the Library of Medicine of the United States, also attended the session. Dr. Etienne, in her closing remarks, emphasized “the importance of the Scientific Committee in offering recommendations for BIREME to play an important role in innovation, knowledge and information management, support for decision-making based on evidence, open science and research and access to scientific information”. The Director of PAHO/WHO, Carissa F. Etienne, the Director of BIREME and the members of the Committee, in addition to recognizing the results achieved by BIREME and their importance for the democratization of access to scientific health information and evidence in the countries of the Latin America and Caribbean Region, reached a consensus on the recommendations for strengthening the Center, which will be reflected in the report of the meeting. Dr. González, Director of BIREME, closed the meeting by thanking the Scientific Committee, the managers and personnel of BIREME. 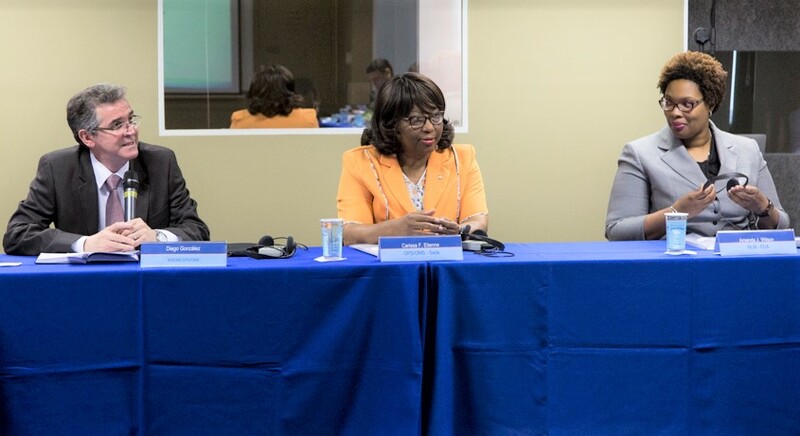 He emphasized the importance of the presence of the NLM and of the PAHO/WHO Director, Dr. Etienne, during the session. Once more, he confirmed BIREME’s commitment in following the recommendations of its governance committees, the Advising Committee and the Scientific Committee. 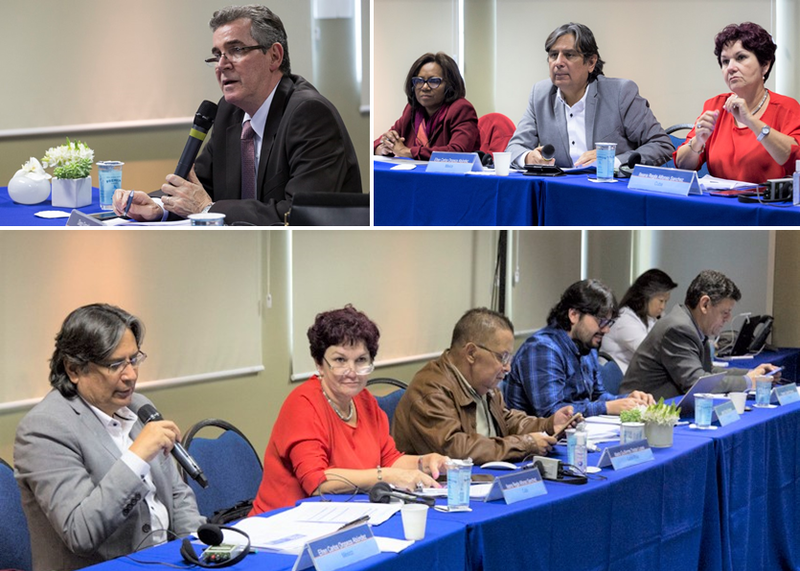 “Each meeting is an opportunity for BIREME to demonstrate its progress, and accept new challenges that will strengthen its mission and its contribution to the health of the peoples of Latin America and the Caribbean”, Dr. González remarked. The main function of the Committee, according to BIREME’s Statute, in the context of its new institutional framework (CD49.R5), is to elaborate recommendations for the Advising Committee on BIREME’s programmatic functions, in accordance to the international state of the art in scientific information and communication, which encompasses: policies and criteria of quality for content selection; management of information, knowledge and scientific evidence; editorial management; storage infrastructure and information retrieval; bibliometrics, info-metrics and scientometrics. The Statute establishes that the Committee must be composed of at least five international specialists, assigned for their renowned competence in scientific research, health information and knowledge management, scientific and technical communication in health and for their knowledge in the fields of research, ethics, development, operations and financing.